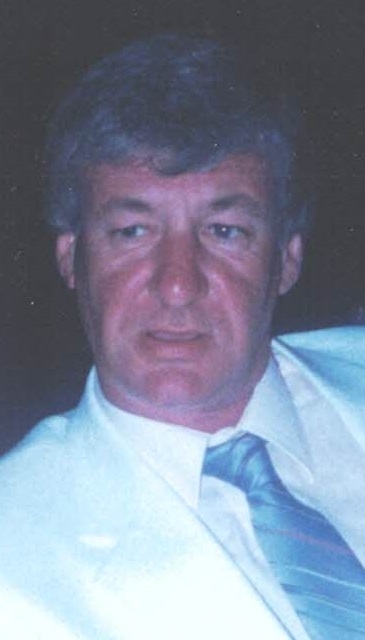 Ronald P. Camire, Sr., 77, of Salem, passed away Friday, August 17, 2018 in the company of his family at Beverly Hospital. He was the husband of the late Carol Anne (Theriault) Camire. Ronald had been a licensed commercial lobsterman since 1983 working on his boat "Crustacean" from Beverly and Salem harbors for many years. Ronald loved the ocean and had been a longtime pleasure boater on a former boat "Gone-Bye." Prior to his work on the water, Ronald worked for Mapleleaf Hot Dogs for years in Cambridge, MA and also drove an armored truck for Loomis in the mid 90s. Ron was a member of the Danvers Fish and Game Club where he spent many good days shooting. Ronald was also a member of Power Squadron. Surviving Ronald are his two sons, Ronald P. Camire, Jr., of Beverly, and Timothy Camire of Salem, and his best friend Dana Duhaime of Salem. Relatives and friends are invited to visiting hours in the Berube & Sons Funeral Home, 191 Lafayette St. Salem, MA on Thursday, August 23 from 6-8 p.m. Burial will be private. To send a condolence to the family please visit www.BerubeFuneralHome.com.